Rufus software is a free portable utility which helps you create Free Windows 10 bootable USB Stick or DVDs. Also, it does not require an installation. 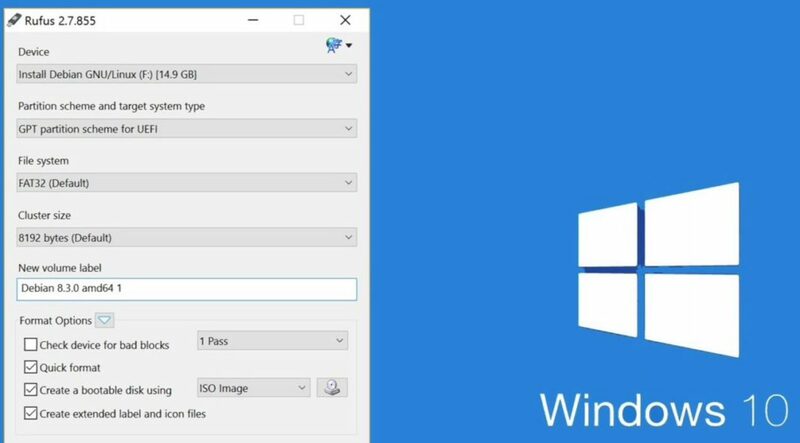 This guide will help you create Windows 10 bootable DVD or USB Pen Drive. Windows 10 Creators Update ISO and Rufus software download link are added at the end of the article. To prepare the Windows 10 bootable USB drive, follow steps mention below. Step 1: Rufus is a free tool portable utility to create bootable drives. Also, it doesn’t require an installation. 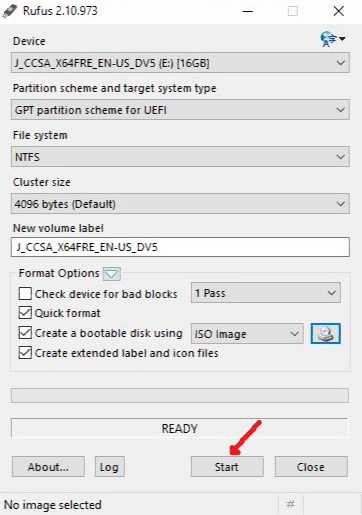 Step 2: Connect your 4GB+ USB drive to your PC. 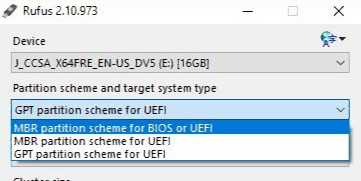 Step 3: Run Rufus utility and click Yes button when you see the UAC prompt to launch the tool. 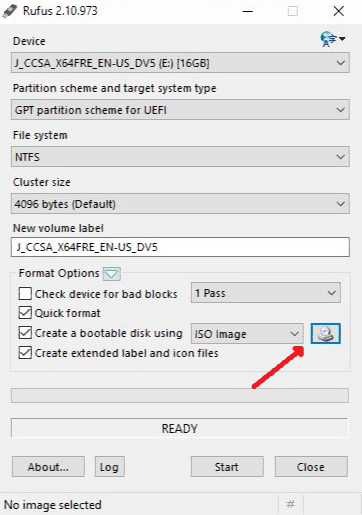 Step 4: Under the Device section, select your USB drive that you want to make bootable, select MBR partition scheme for BIOS or UEFI computers, or GPT partition scheme for UEFI computer depending the type of partition type on your PC. Press Win + R and type msinfo32 and press Enter. 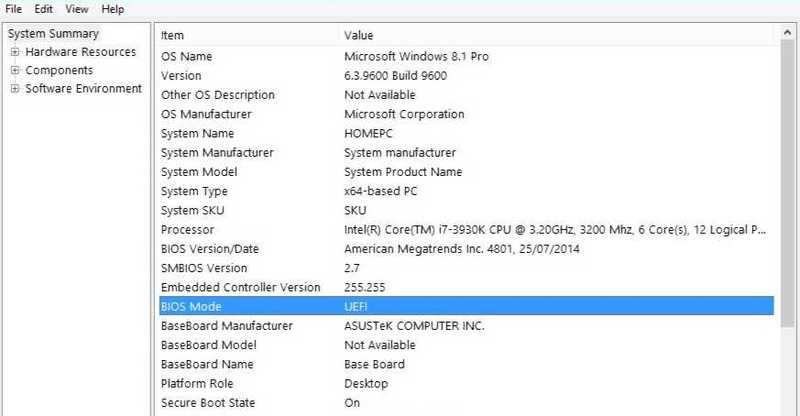 If the value listed is Legacy, then the Boot Environment is BIOS, otherwise, its UEFI. 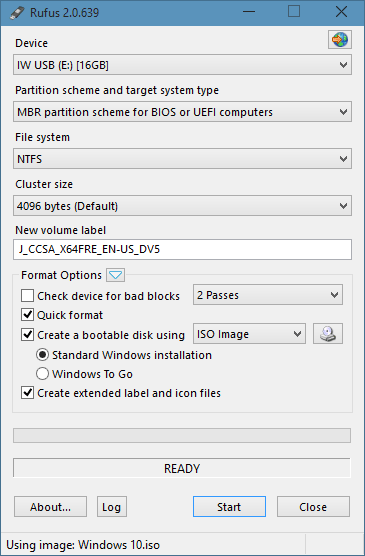 Step 5: Next, select the File system as FAT32 or NTFS. Step 6: Enter a volume label, click on the CD/DVD drive icon to browse to the Windows 10 ISO image file. Select the file. Step 7: Finally, click Start button, click the OK button when you see the warning dialog to continue its job. Once Rufus completes its job, you’ll see “Done” message. Your Windows 10 bootable USB drive is now ready.